Domestic Divas Blog: HAPPY THANKSGIVING! 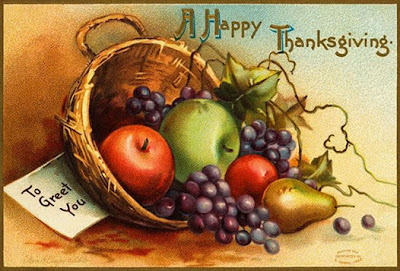 I just wanted to wish you all a Happy Thanksgiving, filled with joy, love and, of course, great food! Thank you for supporting Domestic Divas - I'll back with more great recipes and much more next week!